New Zealand’s capital is found on the North Island and whilst it may be a small city, Wellington certainly packs a large punch. Nestled between steep forest-clad hills and a wide bay that looks out onto Cook Strait, if you’re in Wellington take a sturdy pair of walking shoes, because you are going to want to get out and explore beyond the central district. 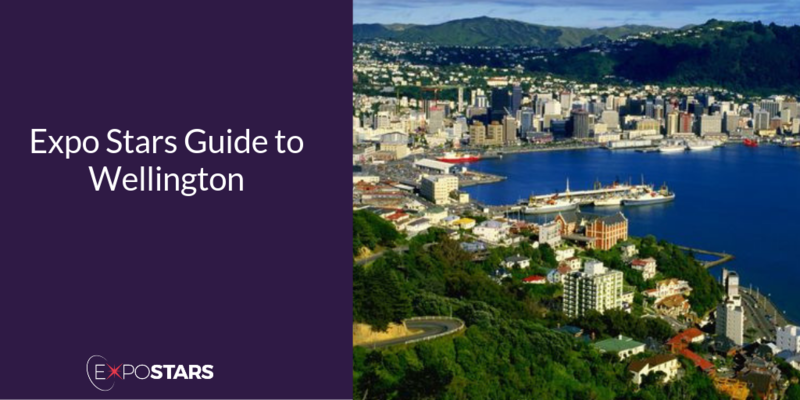 Whilst tourism is a major industry in Wellington, its mainstays are the government and service sectors and many head offices of various sectors, including finance, technology and heavy industry are located there. The Airport Flyer bus is an express bus service that travels between Lower Hutt and through Wellington City to the Wellington International Airport and back. Give your feet a break and take Wellington's antique cable car up Wellington’s steep hill. It has been chugging up the hill to the Kelburn Lookout, next door to the Botanic Gardens, since 1912. If you’re into history, the Museum of New Zealand is an immersive journey into the natural forces that formed the country, the culture of the Maori people and the social history of both Maori and Europeans who have shaped the nation we know today. Logan Brown serves seasonal, organic and local ingredients in a menu of contemporary delicacies. Martin Bosley’s is a must-go destination for seafood lovers. Local currency is new Zealand dollar. You may need to apply for a visa if your country doesn’t have a visa waiver agreement with New Zealand. The fastest and easiest way to apply for a visitor visa is online. Most places use the 2 or 3 angled pin plug socket.